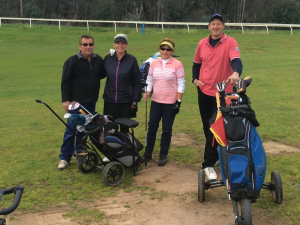 There were 3 matches played on Saturday with Sue and Jeff Aurisch, John Tanner and Laraine Callander winning their matches. 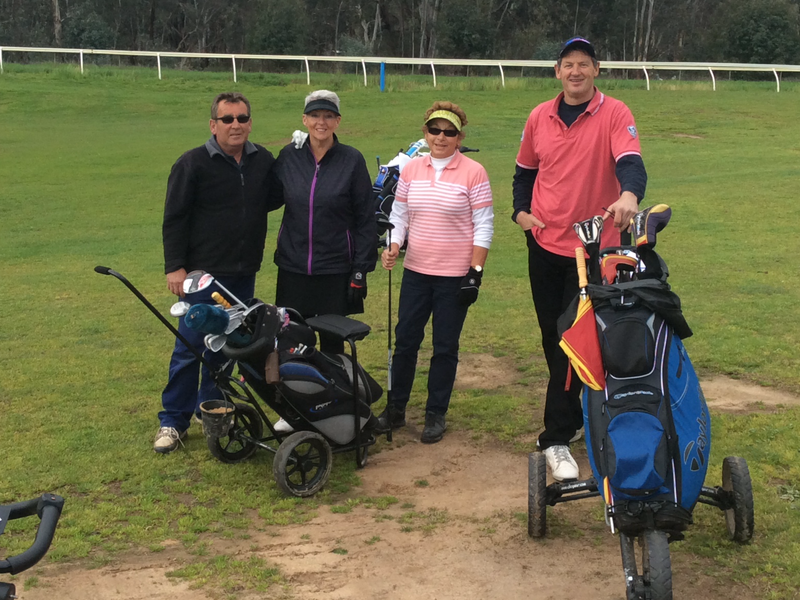 Cheryl Roberts and Bill Dredge squared their match with Di Elliot and Michael Spagnolo. individual winners of the stableford competitions were Sue Aurisch with 39 points from Laraine Callander 2nd with 33 points and Di Elliot 30 coming 3rd for the women. 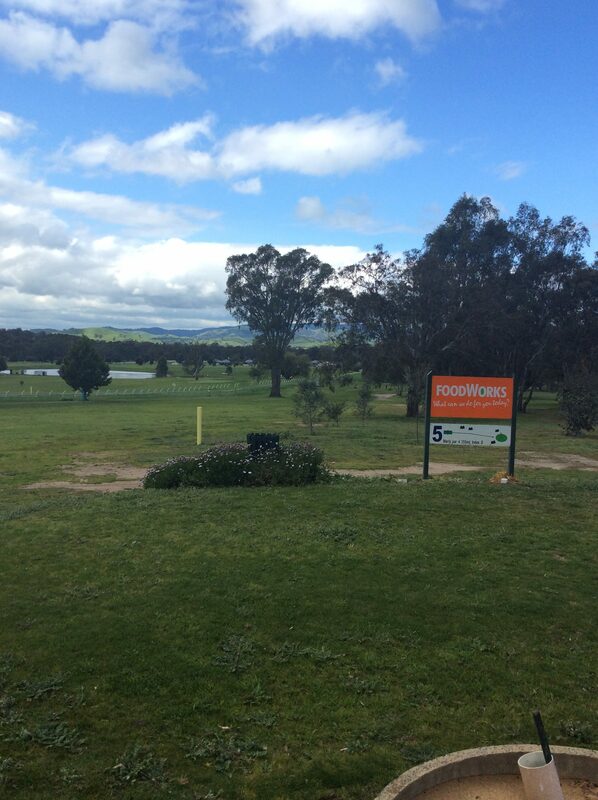 For the men, Martin Lowe with 37 points won from Ian Jones 35 and Rick Wills on 34 was 3rd. There was no NTP. Bob O’Halloran won the Club Award.